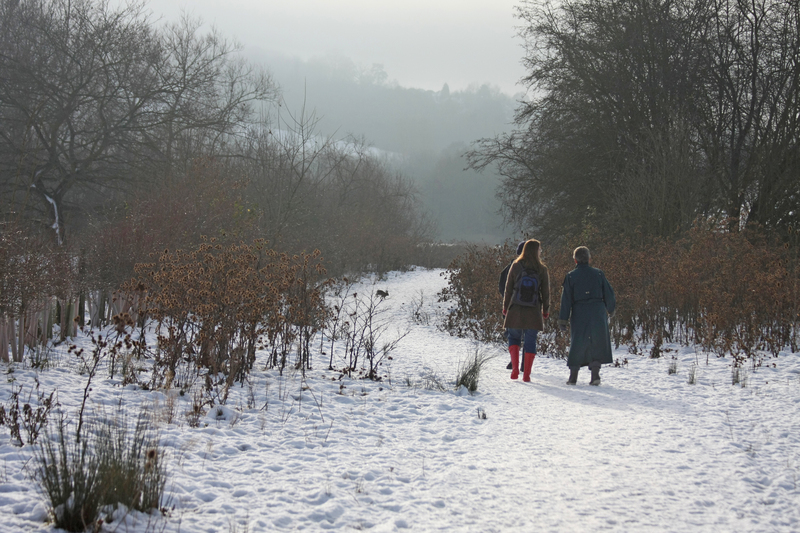 The Surrey Nature Partnership are working across the county to educate and influence high-level decision makers. We hope this will enable Local Authorities, developers and businesses to work together and deliver projects that benefit people and wildlife by protecting and enhancing our natural assets. The on-going Nutfield Marshes venture focuses on wetland restoration across a number of sites east of Redhill, Surrey. 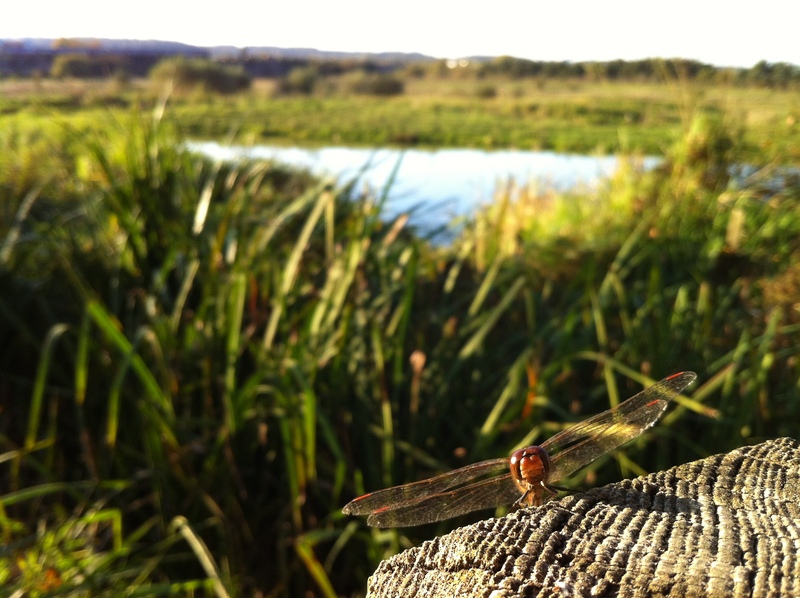 At Nutfield Marshes biodiversity and business flourish side by side; from cyclists to farmers, water fowl to water sports and local people to local wildlife, this multi-benefit project had had a positive impact on all. Set within the undulating Wealden Greensand landscape, the Nutfield Marsh complex extends south to the Nutfield-Bletchingly ridge and is constrained to the north by the M25. The majority of the sites within the complex were once mineral extraction sites which have since been restored to a network of wetland habitats. The area is now used by local residents as an escape from an otherwise urbanized area and is a valuable place to exercise on one of the frequent ‘healthy walks’. There is currently an environmental education outreach program running which allows local children and young people to learn about the environment and connect with nature in their area. The Reigate Area Conservation Volunteers have also played a major role in this project and they are continuing to help manage the sites and undertake ecological surveys to monitor the wildlife that have made their home at Nutfield Marshes. Not only has the complex had a positive impact on the local community, it also functions as flood alleviation for Redhill and will surely prove extremely valuable in an uncertain future with ever-more unpredictable weather patterns. The project has also proved beneficial for businesses including mineral companies, developers and other private enterprises and proves that with cooperation and informed decision-making both people, wildlife and business can prosper side by side.